Of course, you can buy whatever band you want on Apple's website, but that's another $49 to add on top of the cost of the Apple Watch. There's actually one band that you can't buy separately, and that's the other Nike+ band option -- the Nike Sport Loop. Kaepernick told me to buy the regular version. Absolutely. I did. You get bonuses, for no extra money. The reflective sport band is really great. Take a knee and go for the Nike! 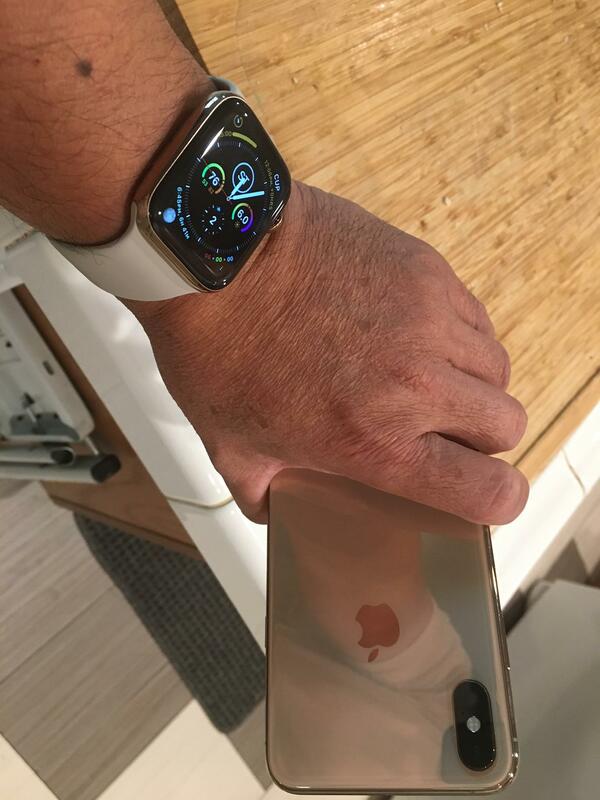 so is the stainless gold color on s4 the same gold with the iPhone XS? if so then I'll be getting that gold. I head the same message the same way. No longer a Nike fan. I heard Kaepernick's message which is precisely why I am now a Nike fan. I guess some people hear what they want. Yup. I heard Nike hates America. 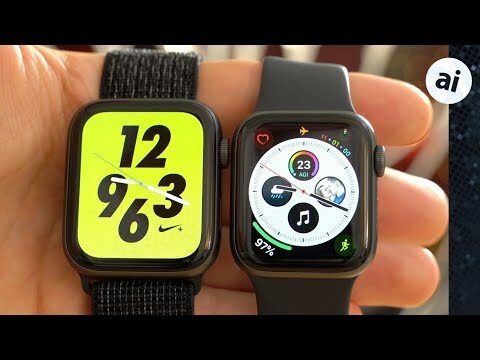 Love the Apple Watch look! I love my Space Grey iPhone a bit more than the Gold one.